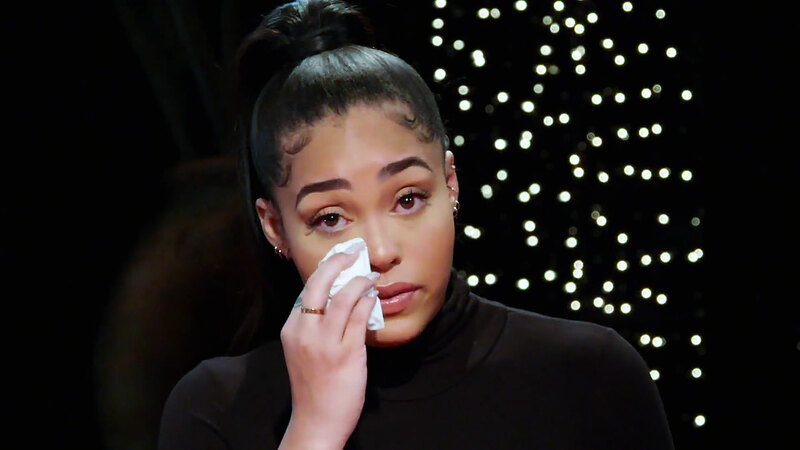 Jordyn Woods feels “free” after breaking her silence regarding her relationship with Tristan Thompson, but Red Table Talk viewers are still reeling from her shocking interview. “At this point, it’s gone to far. And enough is enough. And when the safety of the people I love is in jeopardy, I have to speak up,” she declared on Friday. 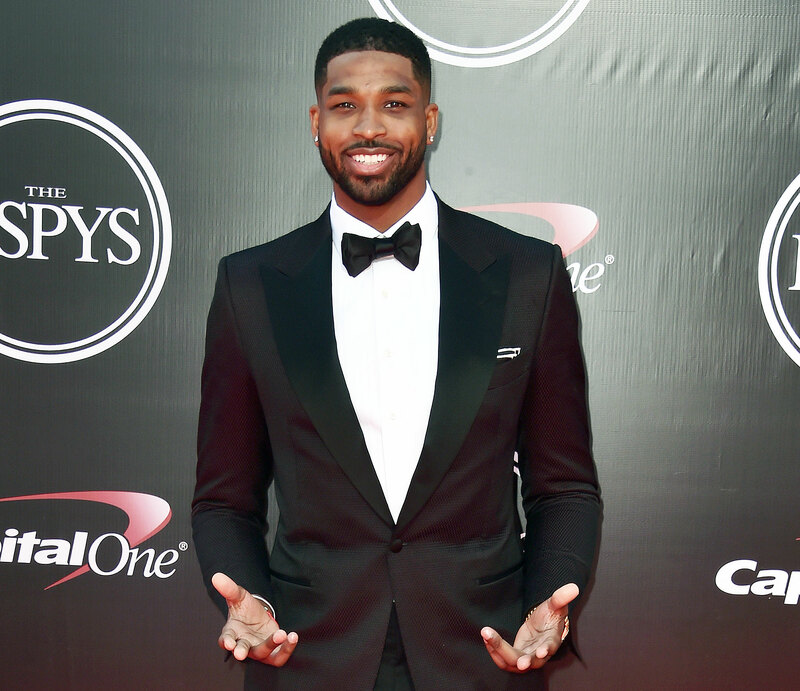 However, After the interview was released, Kardashian slammed Woods’ story. Woods also briefly addressed Kylie Jenner, her longtime best friend, simply noting that she has spoken to her since the news broke. Watch the video above for more from Woods.